There is no shortage of misconceptions regarding Ypsilanti Commercial Auto Insurance. However, it’s important for business owners to dispel myth from reality when understanding your coverage. 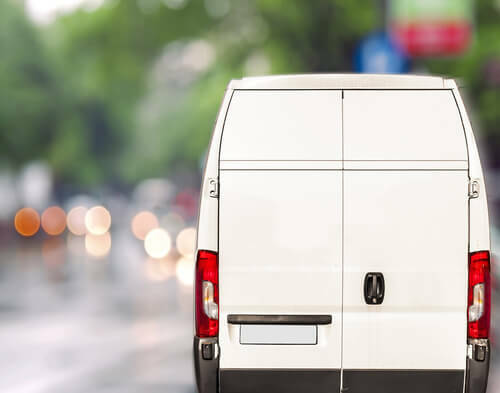 As this policy is paramount to protecting your vehicles, your business, and your employees, let us take a closer look at these misconceptions. Unfortunately, this is not always the case. Some policies require you to name drivers that they will insure while using company vehicles. Depending on their driving record and how the insurance company views them in terms of liability, some employees may be excluded. Of course, there are options to include all drivers, as well. Consult with your insurance professional to determine what the best coverage options are for you. While you can do this, it is not always the best idea. Bear in mind that vehicles that do not run during the off season are not protected if you cancel your commercial liability insurance policy. If there’s any theft, vandalism, hail storm, or natural disaster damage to your vehicle, you will not be able to claim a single dollar for repair work, says Quote Pie. This is a myth. Many companies allow the premium to be paid in monthly installments. However, if you are planning on paying up front, inquire about any available discounts that might apply to your premium by doing so. Research your options before you buy to ensure you get the best deal. Many companies offer multi-policy discounts, so don’t miss out! Some companies only offer services during business hours, so make sure your needs are met with the right provider. At Thayer-Innes Insurance Agency and Freeman Bunting Insurance Agency, we strive to protect your business with comprehensive packages and we pride ourselves on serving Washtenaw County with affordable and customizable policies. For more information about our products, contact us today at (855) 395-6316.